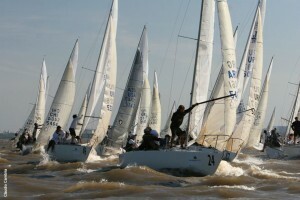 Buenos Aires, Argentina – Argentina’s Alejo Rigoni is the 2011 J/24 World Champion after securing the victory on the final day of racing. The Race Committee tried to get something started in the morning and actually did start a race on the first try under the black flag with the current running away from the line. 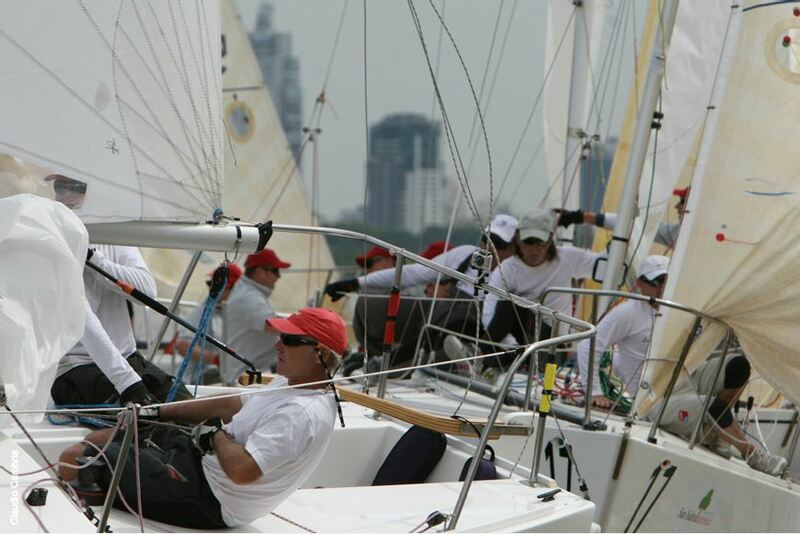 The wind quickly died, as everyone expected, forcing the race to be abandoned. 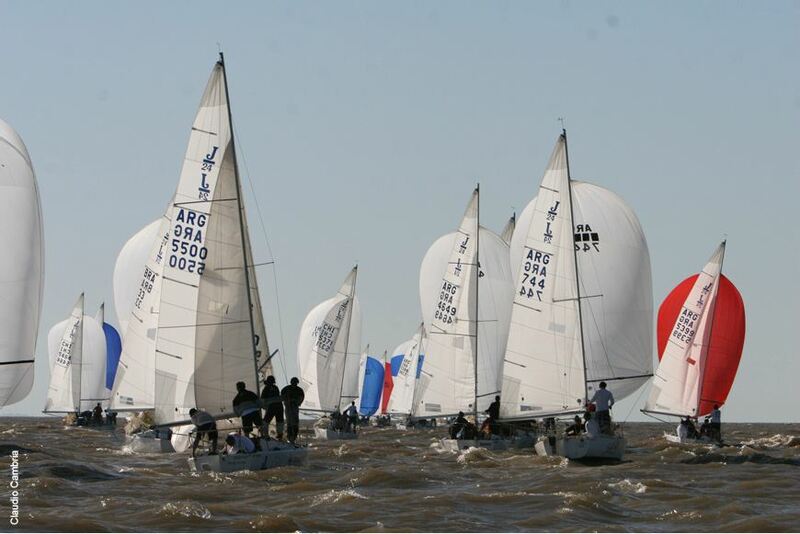 At 1430 the wind had finally filled enough to sail the event’s ninth race, which was again started on the first try under the black flag. Mike Ingham of the USA led at the first mark, and wound up third at the end to move up to third overall in the standings. 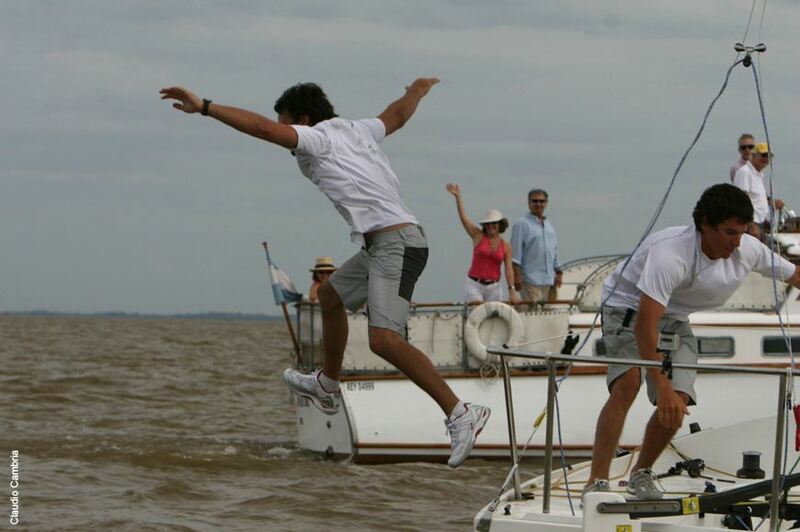 Francisco van Avermaete of Argentina won the last race to secure the 4th place overall. 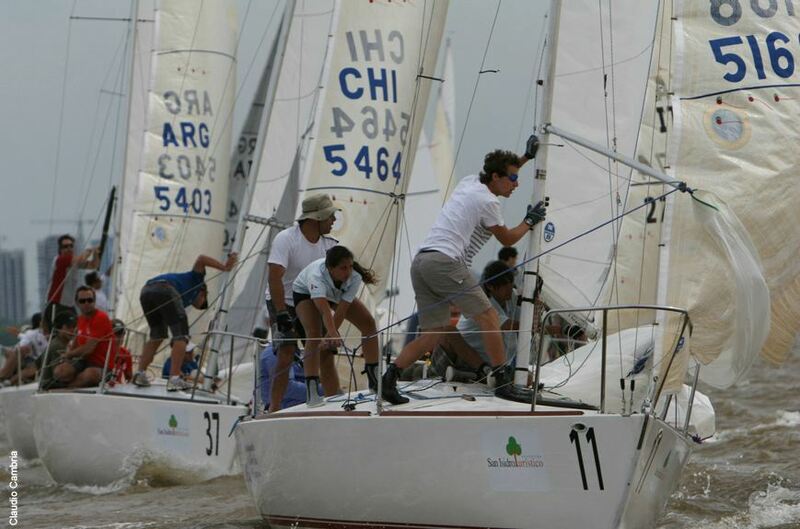 While all of the early focus was on Tim Healy and crew and the great lead they were building, Alejo Rigoni of Argentina and his team on “Luca” were quietly doing a pretty good job of mostly top-ten finishes. Healy suffered a DSQ on day-four of the championship from which he was unable to recover. Going into the final race, Luis Olcese of Peru was only two points off the lead so Rigoni had to keep a close watch on his competition. Rigoni worked in front of Olcese on the first leg and managed to stay in front in the 10-12 knot breeze. 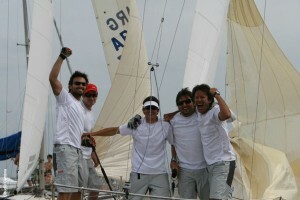 Rigoni’s 4th place in the regatta’s final race was enough to win the championship and earn the title of 2011 J/24 World Champion. The team’s victory celebration was briefly delayed for an on-the-water equipment inspection. After clearing the inspection the team ceremoniously jumped overboard leaving the IJCA measurer, Tim Winger, at the helm for several minutes. 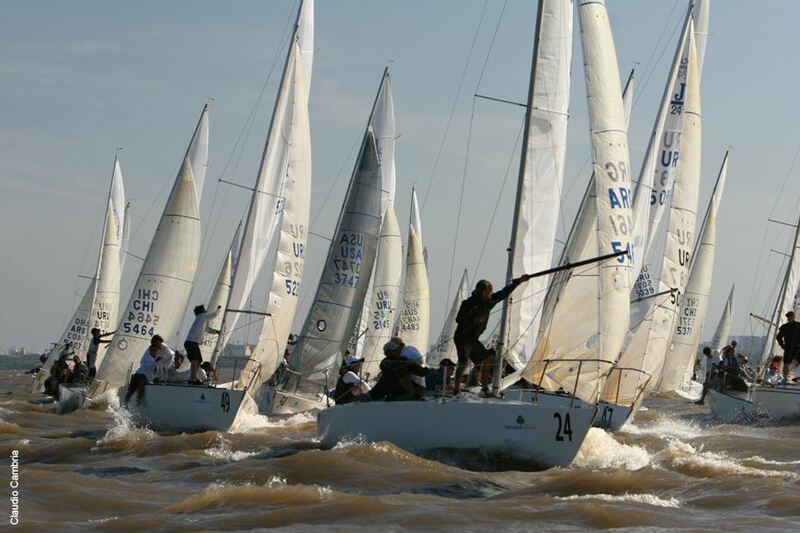 The Yacht Club Argentino organized a fantastic regatta. The weather was great, the people are friendly and the Race Committee did a great job.